Built in 1921 and converted in 1998, the Flanders Street Lofts consist of only 25 homes with 6 floors. 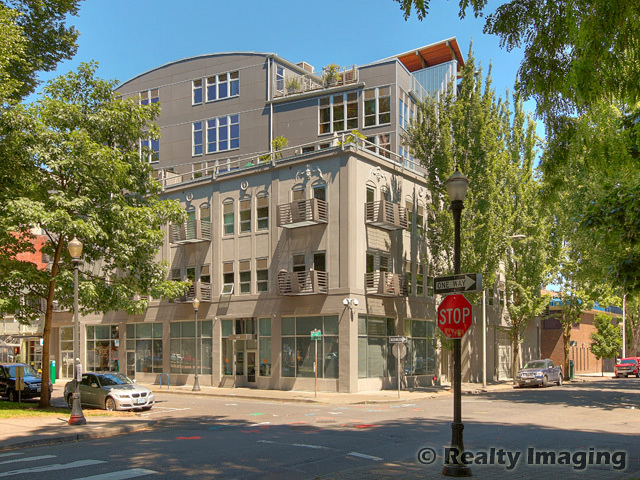 Located on the North Park Blocks at 725 NW Flanders St., the Flanders Street Lofts has been used in several movies including one of Gus Van Sant's who is a Pearl District resident. There is 1 property found for Flanders Street Lofts.